The Chinese regime is known for its control over all aspects of society. Here’s a list of 10 of the most surprising things banned in China. 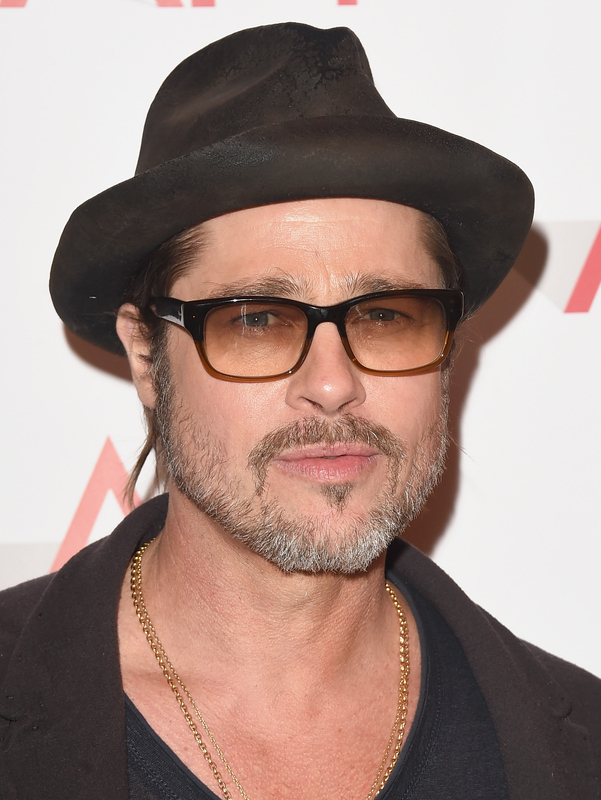 Famous American Brad Pitt was formerly barred from China after his performance in the film Seven Years in Tibet as the Dalai Lama’s Austrian tutor in 1997. (The restriction loosened recently after a quiet visit to Shanghai with his wife, Angelina Jolie, who was promoting her new film Maleficent) Similarly, China prohibited Harrison Ford and Richard Gere due to their support for Tibetan self-determination, and filmmakers such as Martin Scorsese and Khashyar Darvich have been added to the blacklist for their positive portrayals of the Dalai Lama in “Kundun” and “Dalai Lama Renaissance,” respectively. The Chinese authorities blocked Facebook since 2009, possibly due to riots that broke out in July of that year between the ethnic minority Uyghur population and Han Chinese in the country’s northwestern Xinjiang region, according to CNN. Only domestic social media websites like Sina Weibo, which are subject to systematic censorship, can flourish in China. However, many users employ tools like virtual private networks (VPNs) to circumvent the Great Firewall. China also banned Instagram, the photo sharing phone app owned by Facebook, soon after the Hong Kong pro-democracy protests began in 2014, highlighting regime fears of a link between social media platforms and civil unrest. Like Facebook, in 2009 Twitter landed itself a seat on the lengthy list of websites censored in China. In late 2010, the Chinese Academy of Social Sciences stated there were 41 percent, or 1.3 million, fewer accessible websites compared to the figure for the end of 2009, according to BBC, the British Broadcasting Corporation. Sites like Blocked in China allow curious Internet users outside of China to test if a website is blocked in China in real-time. 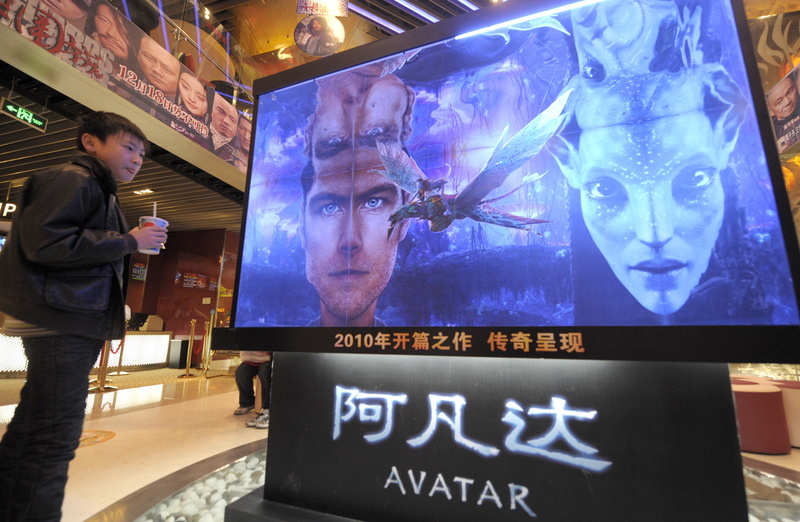 Although highly successful at the Chinese box office, censors banned the 2D version of Avatar (China has few 3D theaters, so a ban of only the 2D version would effectively prevent the masses from watching the film) due to the political undertones in the movie that may be interpreted as encouraging comparisons between the materialistic, human invaders of Pandora and the communist takeover of China in 1949. In fact, Chinese people cannot legally view the majority of Hollywood blockbusters, as only 34 large foreign films are released there every year, according to an article in the Guardian. And even after approval, the Party cuts out any content considered distasteful or subversive. 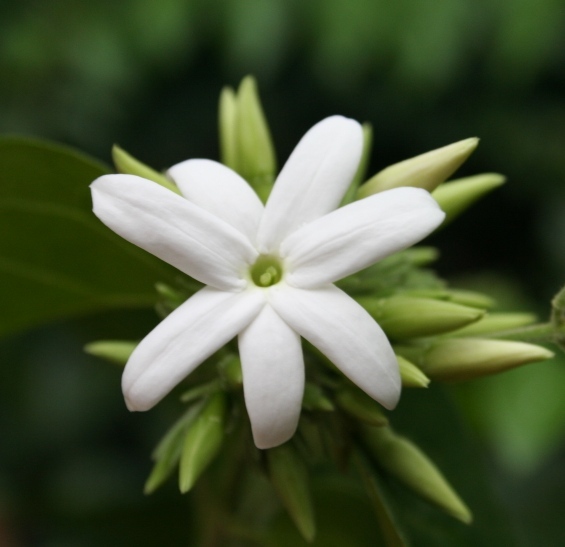 After Tunisia’s Jasmine Revolution, the Chinese regime censored the word “jasmine” from the internet and banned the flower’s sale at several markets around Beijing, according to New York Times’ report, due to its potential to destabilize Chinese society in similar calls for democracy. 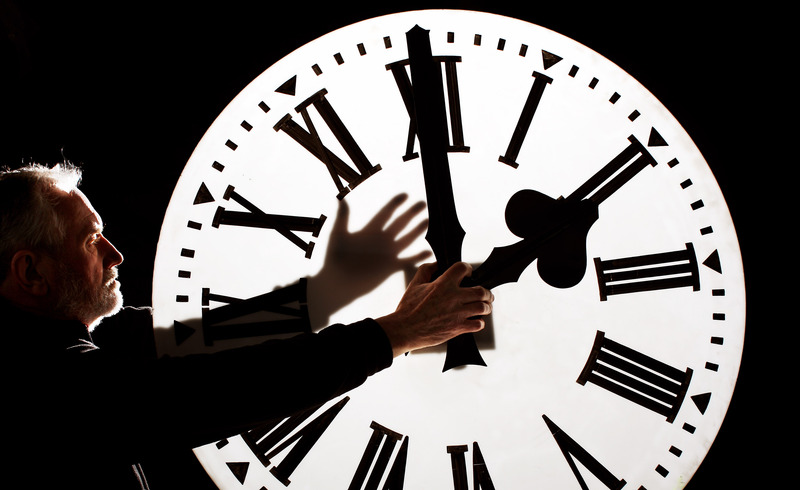 The Chinese regime has banned movies about time travel for their “frivolous” and disrespectful portrayal of history, as reported by The New Yorker. Coming from the Chinese Communist Party, this statement seems somewhat ironic, considering the systematic destruction of Chinese historical and cultural relics as historical revisionism in the state education system under its rule. In 2007, China outlawed Tibetan Buddhist monks from reincarnating without regime approval in a law issued by the State Administration for Religious Affairs. According to Newsweek, a popular news magazine, the move is intended to limit the influence of the Dalai Lama, the Tibetan Buddhist leader whose soul traditionally reincarnates into a new human being who continues his work of relieving suffering. In March of this year, Time Magazine reported the Chinese government and the Dalai Lama had entered a new round of disputes as the Dalai Lama asserted that the Chinese regime did not have the right to choose his successor and that he might not reincarnate at all. 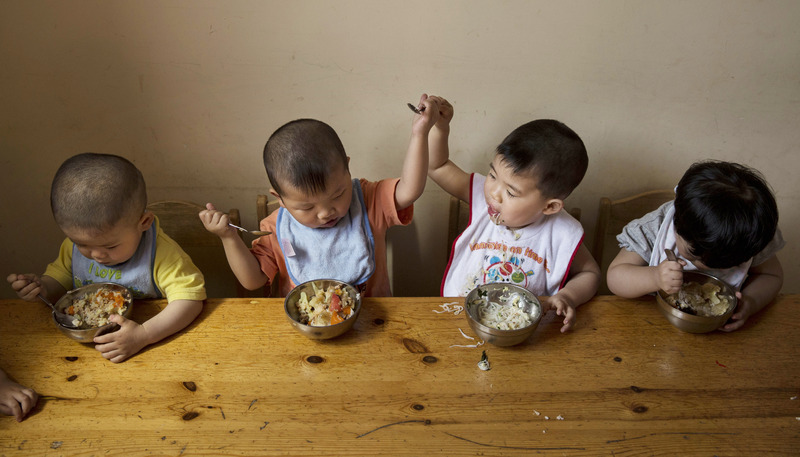 Since the late 1970s the Chinese regime allowed families to have only one child as a population control measure targeting large urban centers in particular. Women impregnated a second time must abort their child, or in some areas, pay an enormous fine. This policy has produced social imbalances as parents abort or abandon baby girls due to their preference for sons. 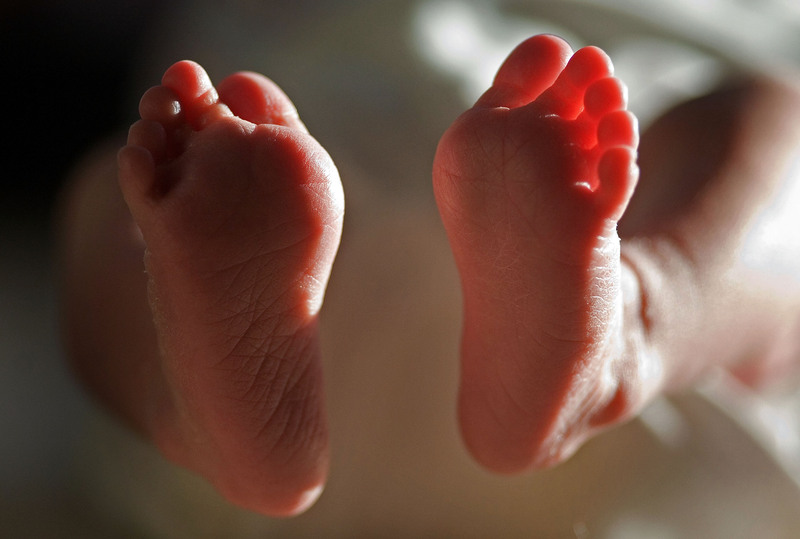 While a new law was passed Jan. 1, 2016, that allows families to have two children, experts expect the new policy to bring about only slight demographic changes. Chinese people cannot “google it,” unlike people from other countries when faced with a dilemma or conundrum. Furthermore, other products associated with Google, notably Youtube and Gmail and Google+, are also blocked in China. Search engines permitted by the authorities are subject to severe restrictions. For instance, search terms like “Tiananmen Square protest,” a 1989 student pro-democracy demonstration in Beijing that saw the massacre of hundreds or thousands of civilians by the regime’s military forces, or “Falun Gong,” a peaceful spiritual discipline brutally persecuted by the Communist Party since 1999, are censored out completely, forcing Chinese internet users to construct unconventional alternative code names to approach these topics. Chinese literary dissidents protest the publishing industry’s largest U.S. trade show in NYC with China as this year’s focus.